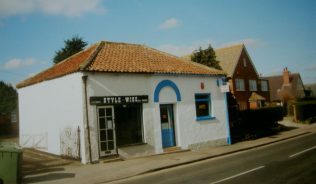 Cayton Primitive Methodist chapel served what was then a farming community, although it is now predominantly residential housing with large numbers of retired people and others employed in the area. Although the notes with Keith Guyler’s photograph do not give an opening date for the chapel, the Cayton in Blooom site suggests it was 1822. Mr Guyler dates it as closing in the 1950s. 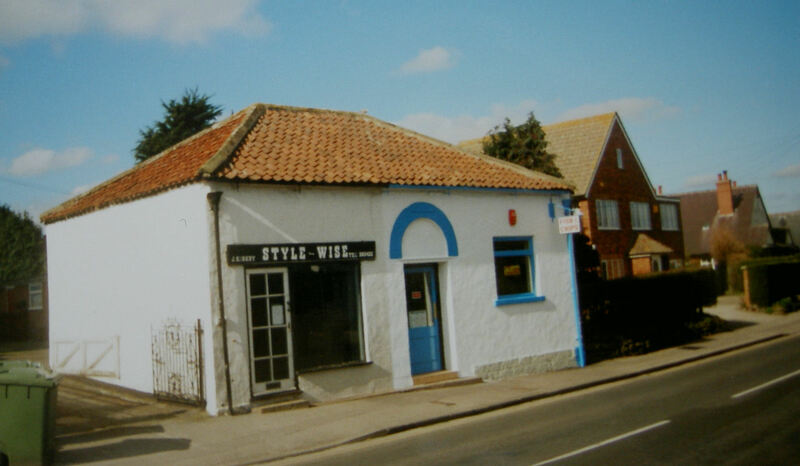 It is the only case I know of where the chapel became a fish and chip shop after closure (recommended on Trip Advisor), although it is also a hairdressers. Previously it was a blacksmiths.